Cardiff vs Wolves: Cardiff City will be looking to aid their bid for Premier League survival when they take on fellow top-flight newcomers Wolves. Neil Warnock’s side sit 19th in the Premier League table on eight points but are just one point adrift of safety. 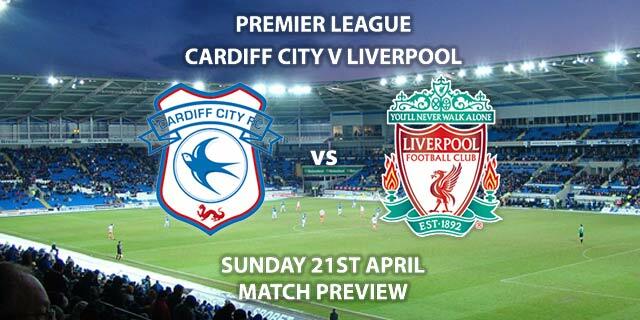 The Bluebirds have picked up seven of their eight points at home so far this season. That proves what many thought before a ball was kicked; their survival will depend on their form in South Wales. Surprisingly, Cardiff have conceded the second highest amount of goals at home this season (14). Only Fulham (15) have leaked more, although they have played one less match infront of their own crowd. Cardiff’s main issue, however, has been scoring goals. Midfielder Callum Paterson has been turned into an emergency make-shift striker in recent weeks. The Scotsman has scored three goals as a frontman, which makes him their top goalscorer. Wolves have been on a very poor run of form, which has seen them slip closer to the relegation zone. After a strong start to the campaign, Nun Espirito Santo’s sides are six games without a win, losing five of those. Last weekend they were humbled by Huddersfield Town at Molineux as they came away with a 2-0 win. It was a poor showing from Wolves, which has seen calls for a change in tactic. Nuno has often stuck with a rigid 3-4-3 system, but some fans have suggested bolstering the midfielder by adding an extra man in the middle. These two sides produced one of the most dramatic games in the Championship last season. Then league leaders Wolves won 1-0, with Cardiff missing not one, but two penalties in stoppage time at the end of the game. Andre Marriner is the referee for this game. The Englishman has officiated 11 top-flight matches this season. In that time, he has accumulated an average booking points total of 30. 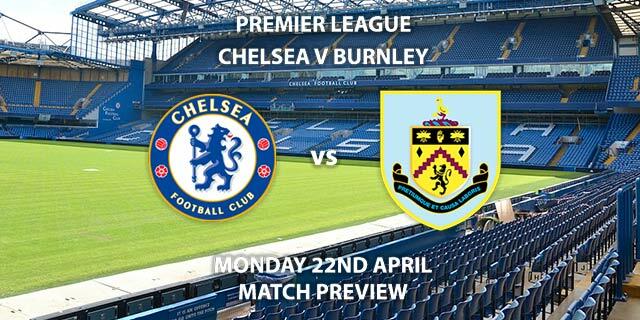 Therefore, I would advise a maximum of 50+ total points for this fixture. 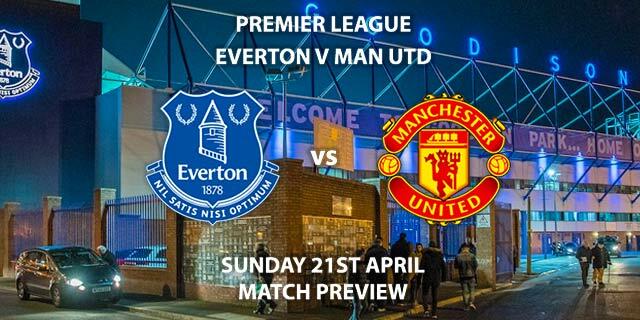 If this game is anything like last season, both sets of fans will be in for a treat. Both of these sides are struggling for form, and that makes me think this one could end level. 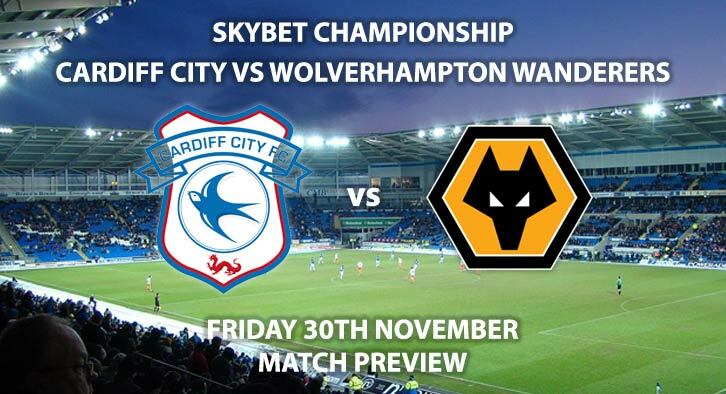 Cardiff City vs Wolverhampton Wanderers will be televised live in the UK on Sky Sports Main Event with kick-off at 20:00 GMT. Price Boost – Player to score outside the area – Ruben Neves – 12/1. To Score & Win – Paterson to score and Cardiff to win – 15/2. Popular RequestABet – Paterson to score a header and Neves to score from outside the area – 80/1. RequestABet 80/1 and above – 1-1 Draw and no booking points – 100/1. Odds and markets last updated on Friday 30th November @18:40 GMT. Keep checking back to see if there’s any updates to markets – the time stamp in the previous sentence for when we update tips on this page will be updated. Remember to keep visiting the tips and preview area for further updates and betting previews around this weekends domestic action.